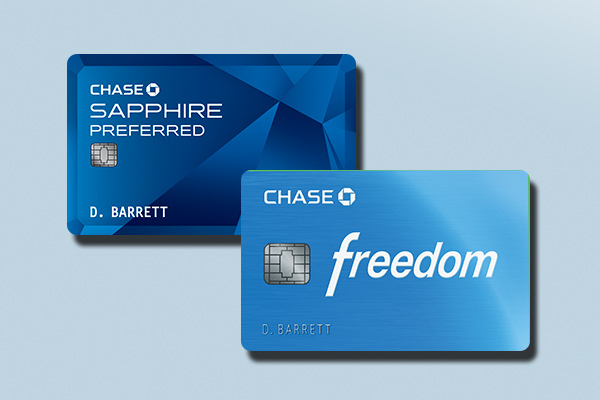 For a limited time, Chase and United are offering a 50,000 mile welcome bonus for the MileagePlus Club card. 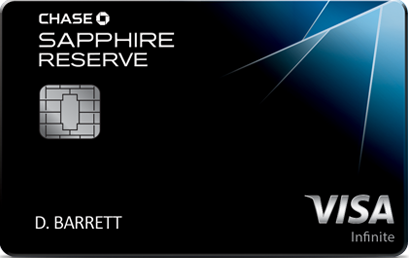 This premium card has a $450 annual fee (not waived the first year) but comes with a United Club airport lounge membership (normally $550/year). 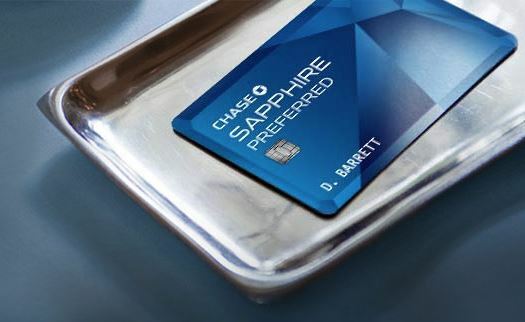 Keep in mind, this card is subject to Chase’s 5/24 approval rule. The public application link can be found here. 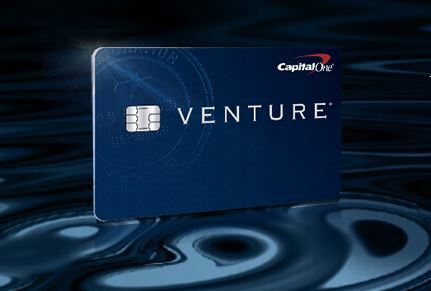 I’ve seen various welcome offers for this card in the past: $100 bonus after first purchase, waived first year annual fee, and bonus MileagePlus miles. This is simply the latest bonus flavor. 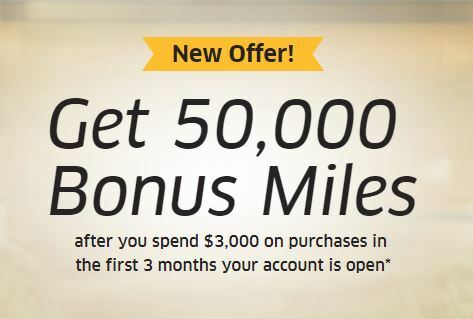 If you’re a frequent flyer thinking about a United Club membership and covet MileagePlus miles, this could be the right offer for you. Purchasing a United Club membership costs $550 per year. 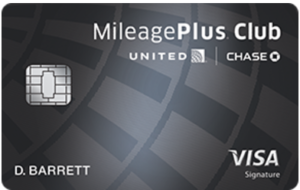 Even ignoring all the other benefits of the MileagePlus Club card, you save $100 off the membership cost.